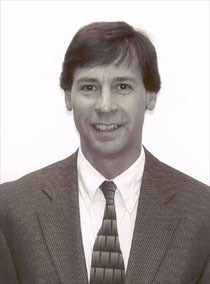 Mr. Giddens received a Bachelor of Science in Landscape Architecture from the Ohio State University in June of 1981. Since then he has had a variety of design experience and project management experience, including recreational and resort projects in Florida and the Caribbean. As principal, Mr. Giddens manages the firm's production and in-house review of Construction Documents. Projects managed by Mr. Giddens include the Peachtree Streetscapes and Hardy Ivy Park in Atlanta, Georgia; the Birmingham Southern College Master Plan; Aldridge Gardens Master Plan and Jule Collins Smith Museum of Fine Arts at Auburn University.